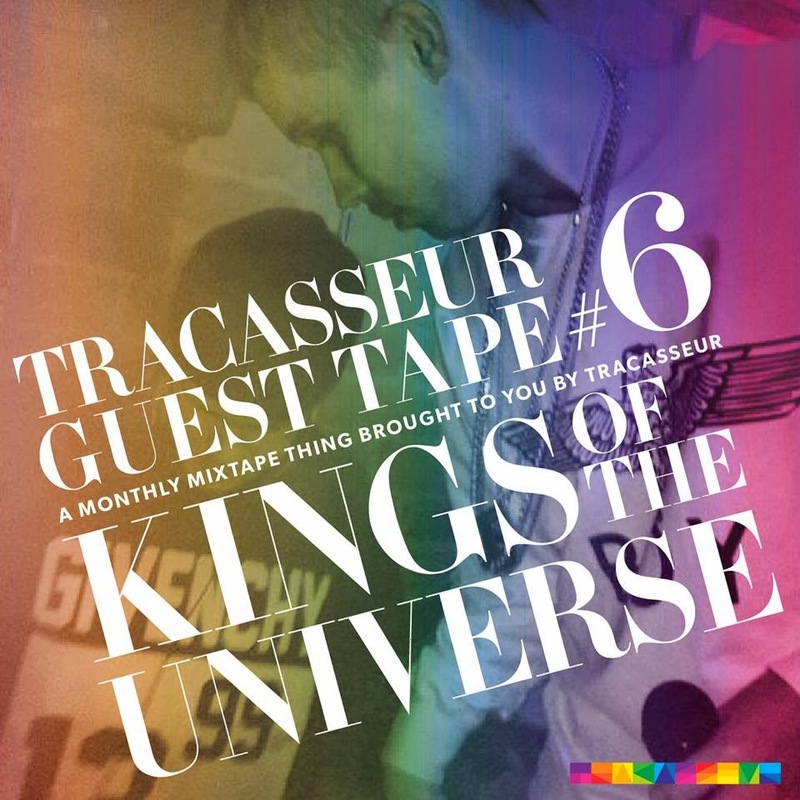 Here's the last instalment of our "monthly mixtape thing" series called Tracasseur Guest Tapes. I already commented the "monthly" description when we posted the last one a little over a month ago. Of course you don't get rid of such a quippy byline, but I guess we could put the word monthly within quotation marks or something. We have written about Stockholm duo and friends Kings of the Universe before. 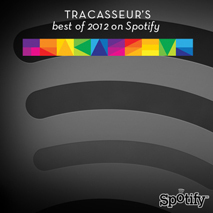 We really like their production of retro acid house, and I even put their Mercury remix on my Best of 2013 list. 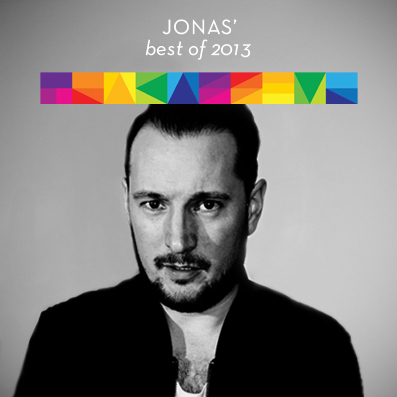 This mix is made by Funky Loffe (Mr. Givenchy tee) on a setup with two CDJ800s and two SL1200s, and basically is a collection of their favourite tracks of 2013. 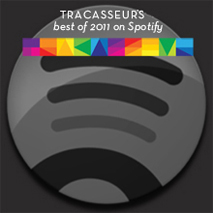 A KOTU Best of 2013 of sorts. Take it away Loffe!